This menu is all about Moroccan conviviality! 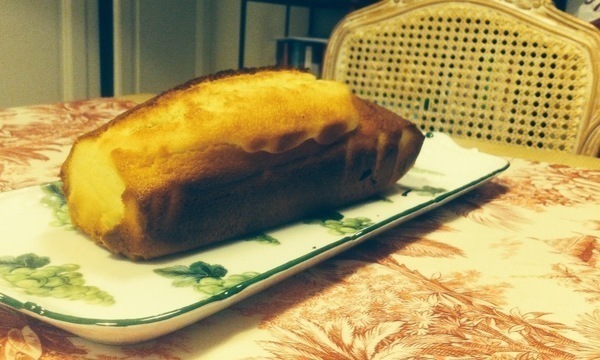 It celebrates some very characteristic flavorings such as lemon pickle, cumin, unrefined olive oil and dried fruits! This Moroccan dinner was delightful. I thoroughly enjoyed it. 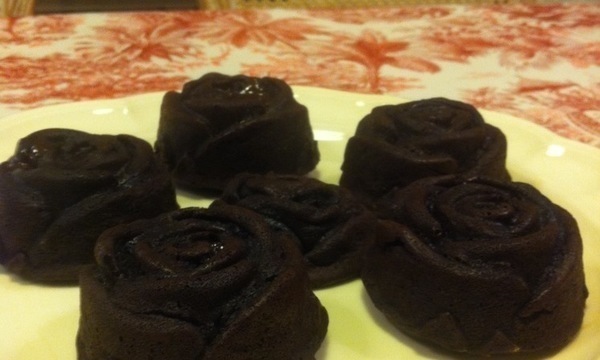 I wish there was maybe a salad in place of one of the desserts, though the chocolate "Sand Roses" was absolutely amazing. 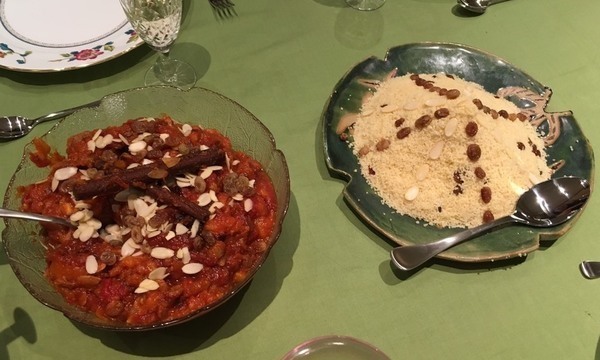 In addition our lovely cook, Miss Lise Arlot, with her knowledge of Moroccan cuisine added to the experience. Thoroughly enjoyed the whole experience and would like experience it again. Thank you. She was not a professional chef but very enthusiastic about food, and it really showed! 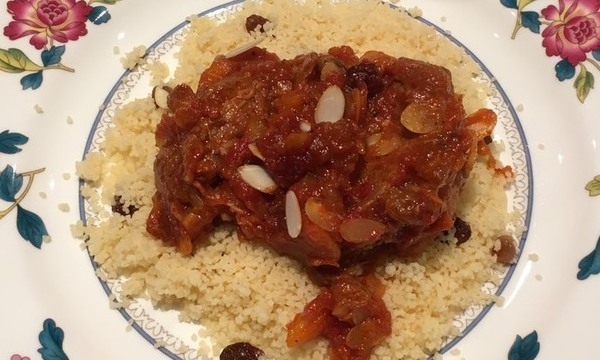 Dried apricot and fruit made the lamb tender and sweet. Two desserts were also excellent. Great value for £30! !